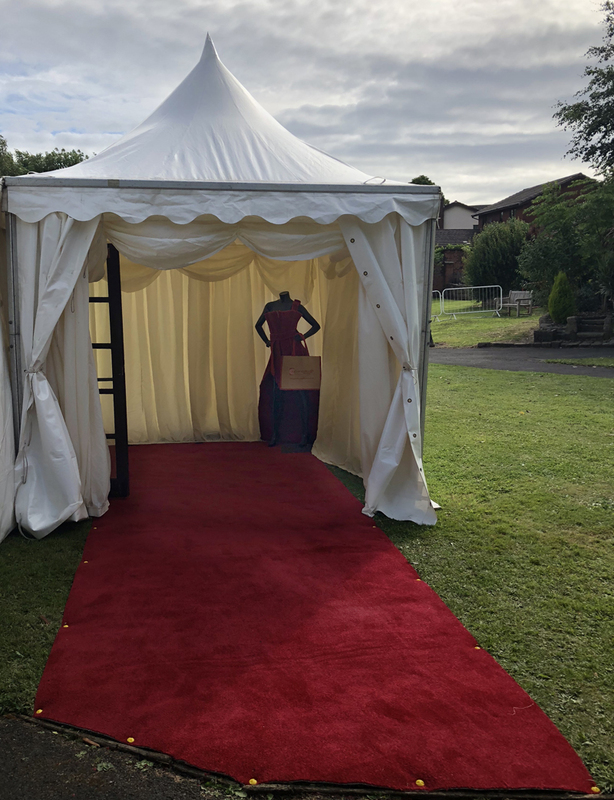 St Catherine’s Ladies’ Night was hosted in a gorgeous marquee in the beautiful hospice grounds on 20thJune, and Vicky from Gainsborough Flooring was on hand to provide support on the night of the event. 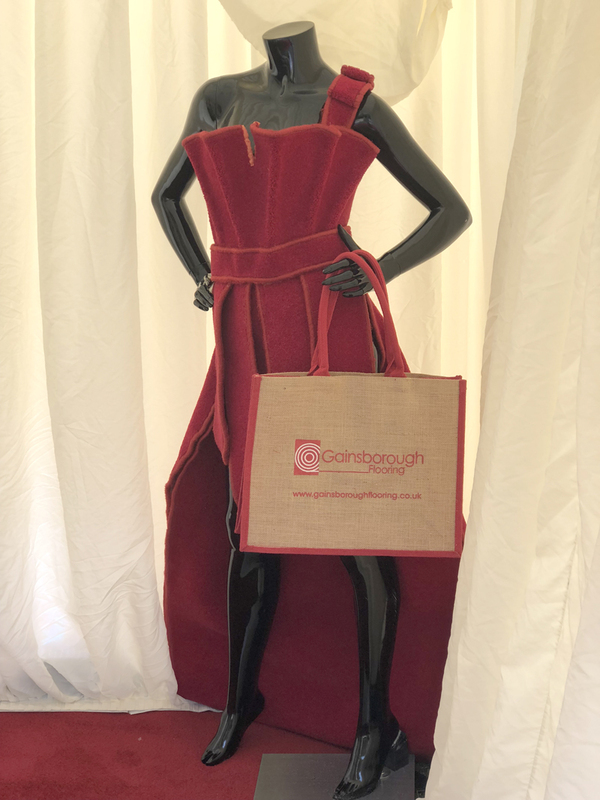 The stunning Gainsborough Flooring’s red carpet lady was also proudly featured on the fashion cat walk! The team also donated Gainsborough shopping trolley tokens which were included in the Ladies’ Night goody bags. The evening was a tremendous success and included a fashion show, a range of fashion and beauty stands offering advice and mini-treatments, live entertainment from the fabulous Daniella Gallagher, plus catering and refreshments from the talented chef at The Mill. Look out for more updates on the challenge.